Building on the unrivalled OM-D system mobility, the E-M1X is toughest, fastest and smartest OM-D yet, featuring the world’s best image stabilisation and stand out new capabilities including 50mp HiRes Shot handheld. 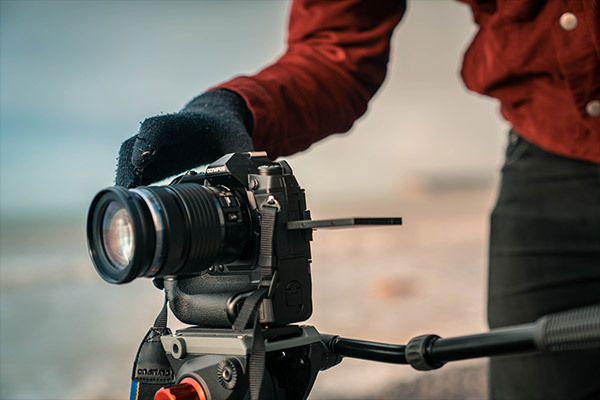 A re-developed and fast autofocus (AF) system, as well as two TruePic VIII image processors allowing for high-speed responsiveness and handheld High Res Shots; this powerhouse camera offers a compelling mix of impressive features and portability. Come in-store during one of our preview days to be one of the first in the UK to get hands-on with the brand new Olympus OM-D E-M1X - we'll have Olympus experts available to talk you through the details. 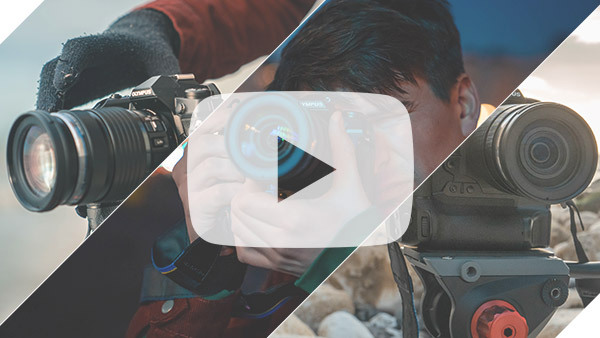 What’s the difference between the Olympus OM-D E-M1X vs OM-D E-M1 Mark II? Find out with our handy comparison table below. Trade-in only applicable when trading in the above models against the Olympus OM-D E-M1X. We take a look at the brand new Olympus O-MD E-M1X, the most recent addition to the OM-D lineup. 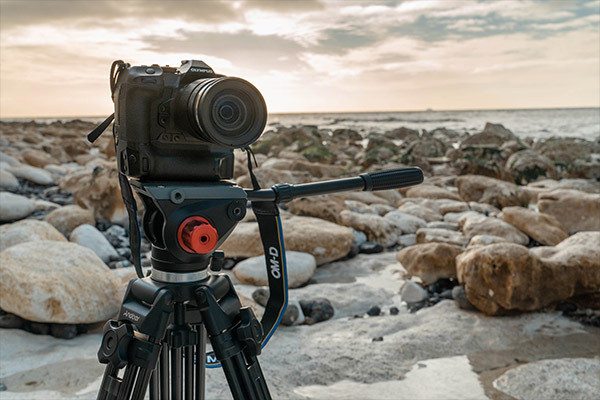 It’s packed full of features and boasts impressive specs - a fantastic tool for any photographer or videographer.